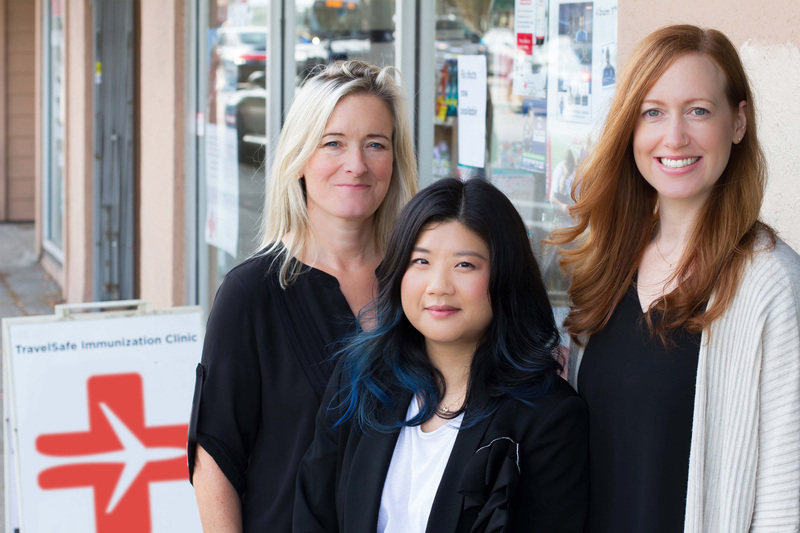 Why do I need a travel health consultation? Consultations are recommended for many high-risk destinations where gastrointestinal diseases, yellow fever and/or malaria are present. During your 30-60 minute consultation, you will receive tips and resources to prevent illness while you are traveling. 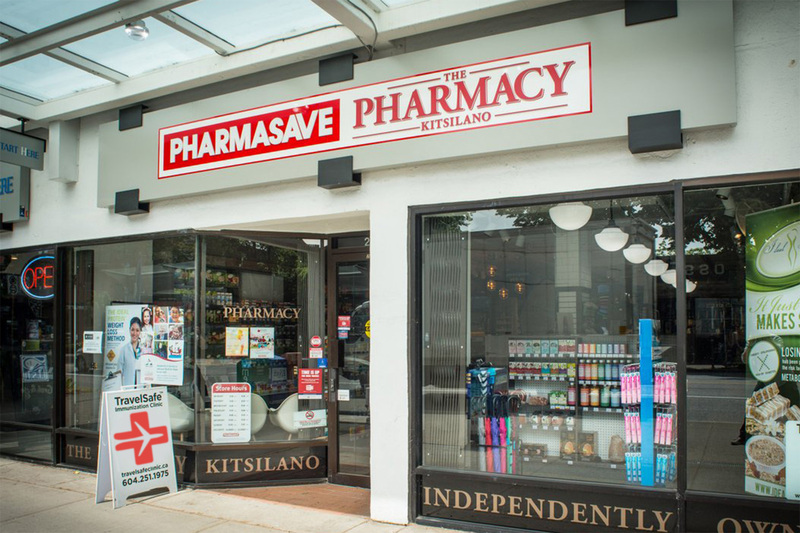 Nurse Consultant or Doctor will also administer vaccines and will arrange travel prescriptions ready for pick up at your pharmacy if required. The consultation is tailored to your destination(s), itinerary, vaccine and health histories. 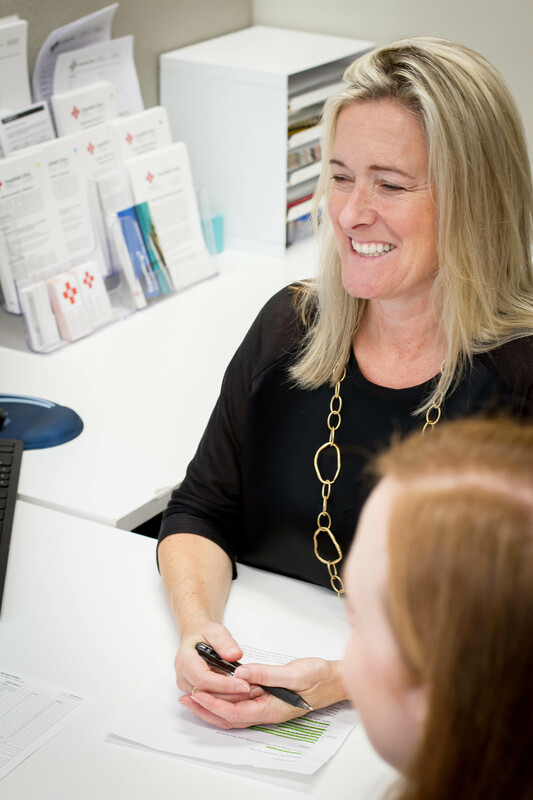 What are the benefits of visiting a travel clinic vs a family doctor? 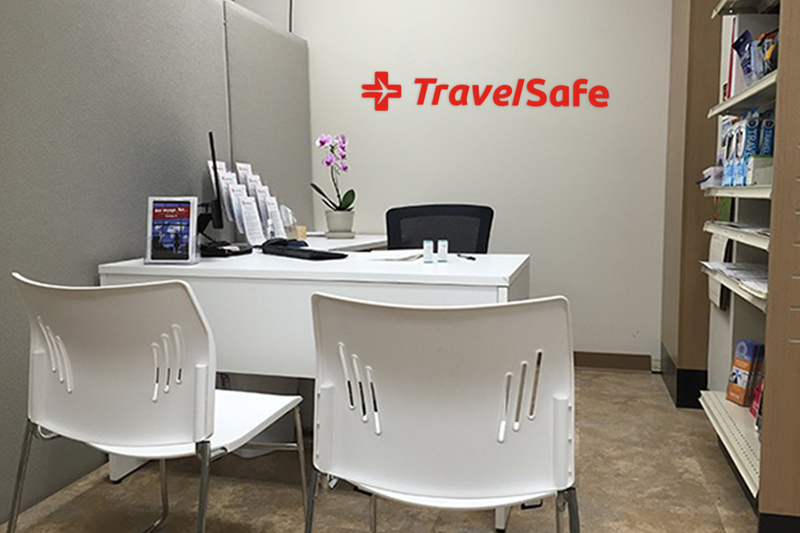 Nurse Consultants and Doctors at TravelSafe™ Clinic are trained in the specialty of travel health and can access up-to-date information on outbreaks worldwide as well as other travel health recommendations for your itinerary. I grew up abroad and am now going back to visit family. Do I still need a travel health consultation? People who grow up in certain countries can build immunity to diseases before they emigrate to Canada. However, over time you can lose immunity and can be at risk for gastrointestinal and mosquito-borne diseases when traveling back to your home country for a visit. A Nurse Consultant will explain how to avoid getting sick, administer vaccines and arrange travel medications if required. It is best to book your consultation at least 4-6 weeks prior to travel should you need any follow-up vaccines prior to departure. Travel plans can’t always be made this far in advance. If you are leaving sooner, it is still beneficial to have a consultation. It is never too late to receive vaccines and travel health advice! Is it safe to receive multiple vaccines at the same time? Yes! Receiving multiple vaccines at the same visit does not risk overwhelming your immune system or making you sick. Even a baby’s immune system could theoretically handle thousands of vaccines at the same time. It is better to receive many vaccines than to risk getting those diseases when traveling. I am traveling with my infant who is too young for vaccines, should I still bring my child for a consult? Yes! Some travel vaccines can be given to infants as young as 6 months of age. It is also important to determine the disease risks for your destination, and if your infant may need medication to prevent malaria. The consultant will also discuss disease prevention strategies to minimize disease risk while traveling with your infant. 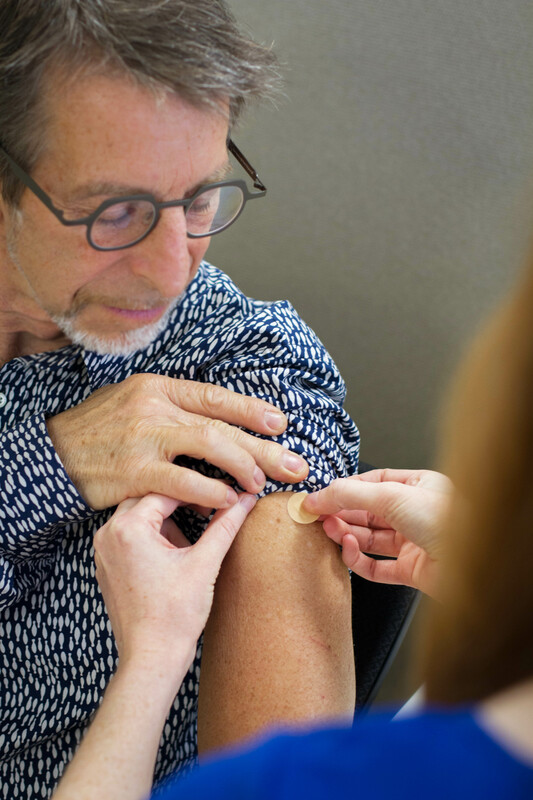 Common side effects from vaccines include redness or tenderness at the site of the injection, a sore arm, and occasional mild fever, chills, fatigue, headache and muscle or joint aches. These side effects occur as a result of your immune system starting to build immunity to the vaccine. These side effects are usually mild and last 1-2 days. Serious side effects, such as an allergic reaction, are extremely rare. These allergic reactions are likely to occur within the first 15-20 minutes following vaccination, so it is advised to remain at the clinic during this time to monitor for any possible reaction. Can I receive vaccines if I have a cold? Yes, you can safely receive vaccines if you have a mild illness such as a cough or cold. It is generally advised to defer vaccines if you have had a fever in the last 24 hours. I had my first dose of Hepatitis A vaccine 5 years ago but never went back for the booster. Do I need to restart the vaccine series? It is generally not necessary to restart a vaccine series, regardless of the time that has passed since your previous dose. How can I obtain my previous immunization records? 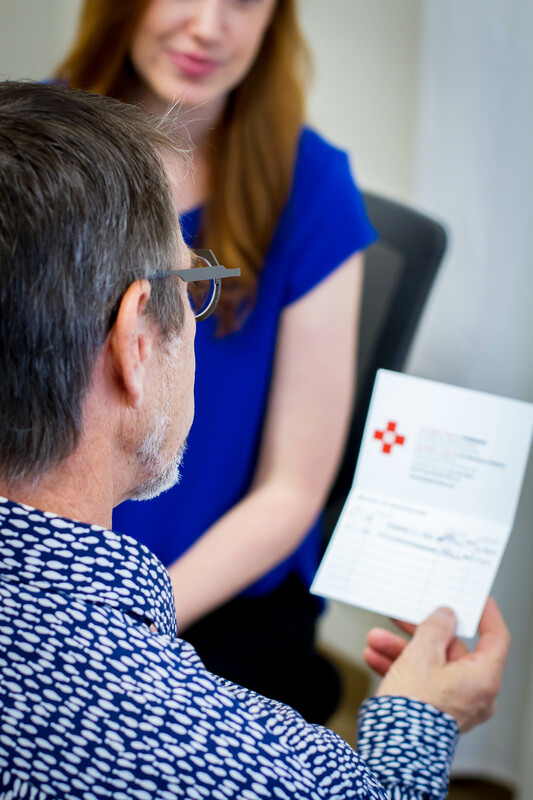 It is helpful if you can bring details of your travel itinerary, a list of current medications you are taking, as well as your vaccine record (if available). Are travel vaccines covered by MSP? Travel vaccines are generally not covered by MSP. Some vaccines such as Td, MMR, and varicella are publicly funded vaccines so are free of charge. Travel vaccines are available for purchase. If you have extended benefits some travel vaccines may be covered, but it depends on your plan. At the end of your consultation you will pay for travel vaccines you elected to receive. 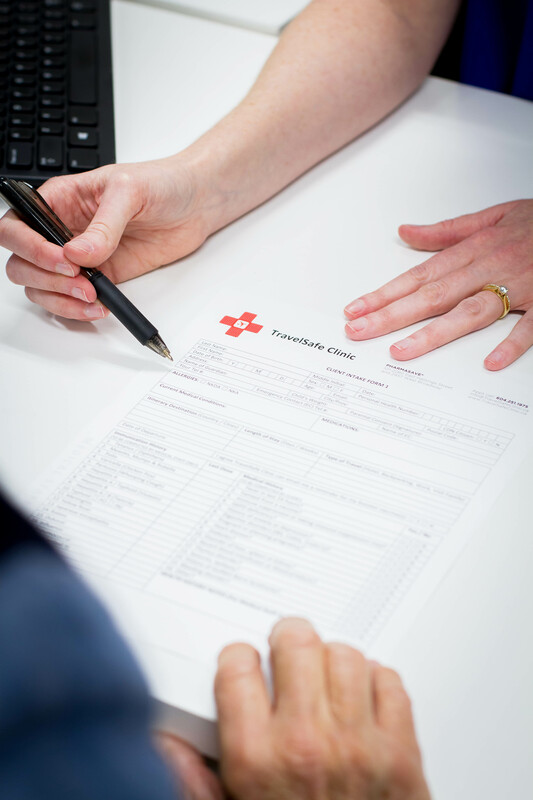 A record of your invoice will be emailed to you and can be submitted to your insurance company for reimbursement.